CLEARANCE - My Magical Mermaid Play Set ONLY $7.00 + FREE Store Pickup (was $23)! You are here: Home / Great Deals / CLEARANCE – My Magical Mermaid Play Set ONLY $7.00 + FREE Store Pickup (was $23)! 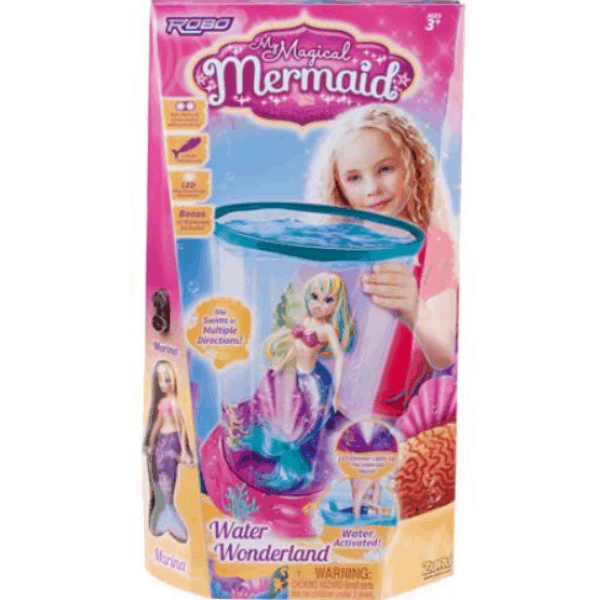 CLEARANCE – My Magical Mermaid Play Set ONLY $7.00 + FREE Store Pickup (was $23)! Hurry! This deal may not last much longer. You can snag this My Magical Mermaid Play Set on clearance for ONLY $7.00 + FREE Store Pickup (was $23) if available in your area.